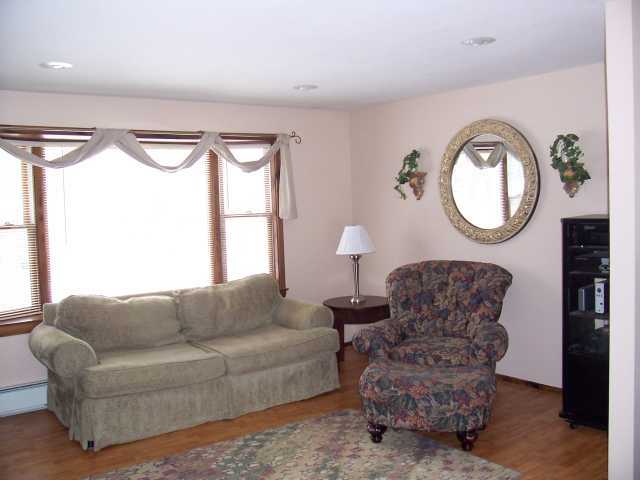 Ogunquit Real Estate - 3 Br, 2BA Cape just 2.5 miles from downtown Ogunquit! Don't miss this affordable cape just 2.5 miles from downtown Ogunquit! 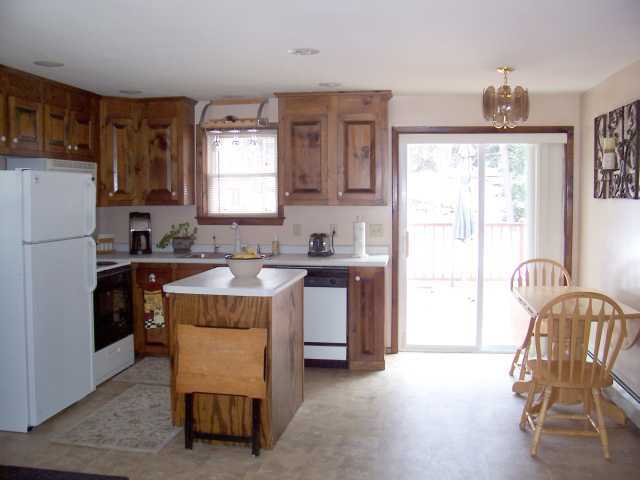 Adorable and affordable 3br, 2ba cape just 2.5 miles from downtown Ogunquit! Nestled on 1.9 wooded acres. Move in condition, and highly motivated sellers! This price is sure to please! 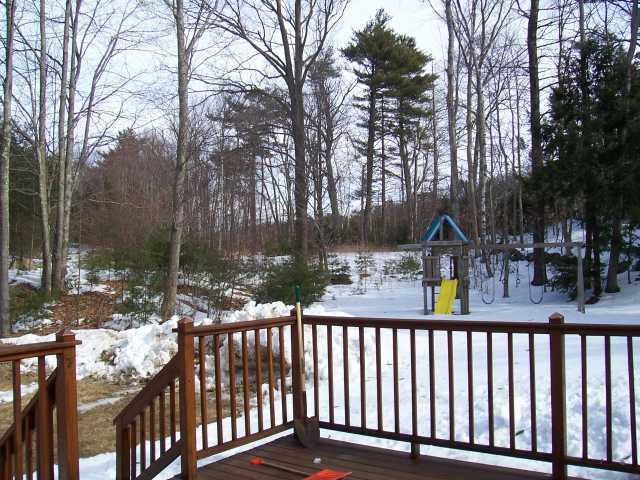 Own your own home just minutes from downtown Ogunquit! This cape is adorable, and very affordable for the area! Enjoy summer evenings on the oversized back deck! Inside, there are 3 bedrooms, and a home office (which could be used as a bedroom), a fully applianced kitchen that is open to the family room. Check out the virtual tour!